If you're planning a 'destination wedding' and looking for a package that will give you just what you need to create your dream wedding check us out. In addition we strive to get the best prices from the merchants and vendors we work with which often includes extended industry discounts that we happily pass on to you. 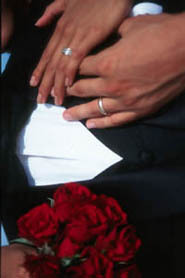 We pride ourselves on personalizing our services based on each couples' needs. We work with you to customize our services and to make the most of your time and Money. 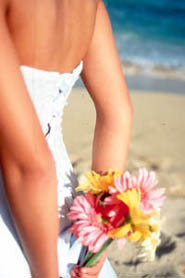 Our focus is to make your wedding planning process easy, enjoyable and efficient. We will work with you and for you. We will make your wedding dreams a reality. We will not attempt to push our dream wedding on you nor will we try and recreate the wedding of our dreams. It's you day. your wedding. your money.